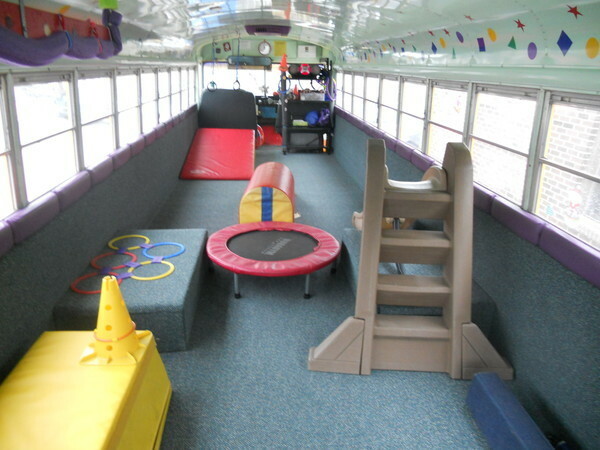 TUMBLEBUS FITNESS is a gym on wheels filled with fun and exciting gymnastic and exercise equipment. Serving the Southwest and Western suburbs of Chicago, we bring the most enjoyable physical education class to children at daycares, elementary schools, private schools, and even to your home. 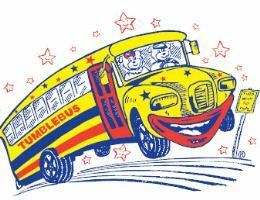 "A busload of fitness and fun !"